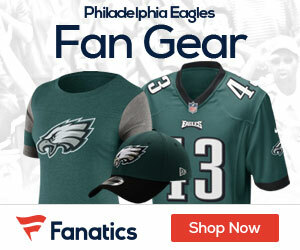 Eagles Gab Is Going To The 2011 Draft! 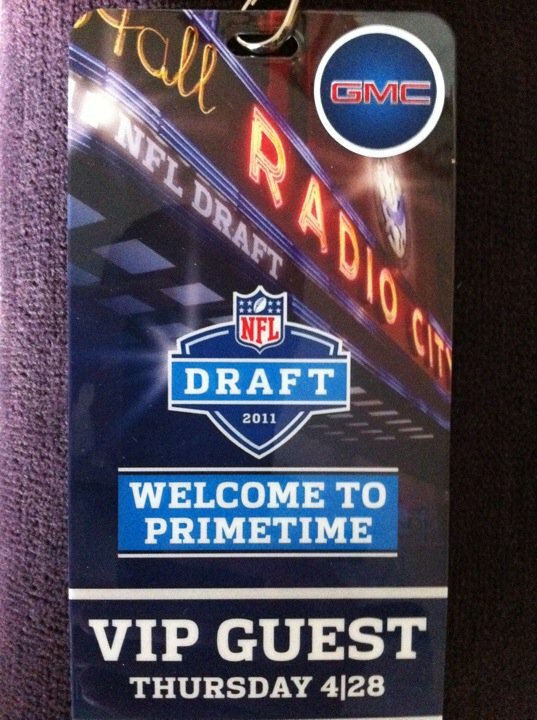 We will be in NYC tonight for the 2011 NFL Draft, courtesy of General Motors. 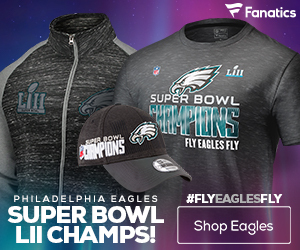 A number of Eagles bloggers were invited by GM, and Eagles Gab was lucky enough to make the cut! 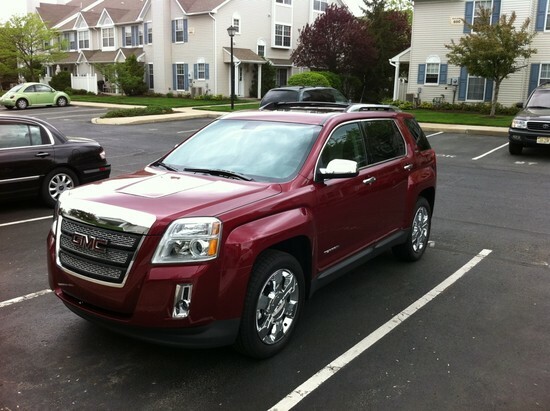 As part of the promotion, they loaned us a brand new 2011 GMC Terrain to drive up to the event. I would’ve taken more pictures, but it started raining right after taking this shot. I’ll get more pictures of the truck when the weather clears up. In the meantime, if you want to learn more about the GMC Terrain, you can visit their website and check it out. And be sure to follow @EaglesGab on Twitter, as we’ll be posting pictures and other highlights from the Draft later tonight.